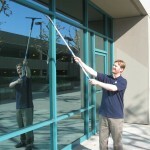 Commercial Window Cleaning is not a whole lot different than cleaning windows in your average home. 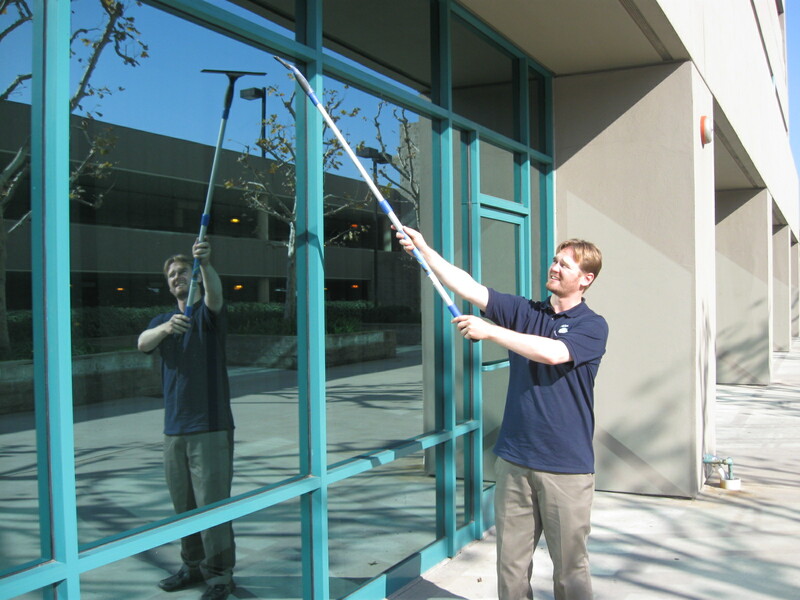 Many times commercial window cleaning or window cleaning for your business will use a few different tools, such as a longer pole, or even a crane if needed. 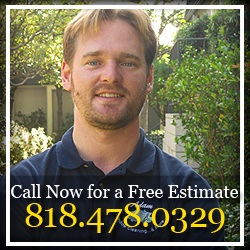 The window cleaning process is however, basically the same procedure.